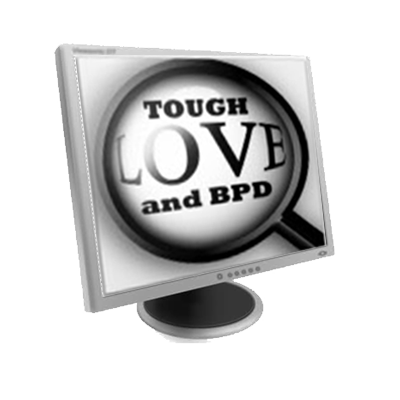 Are you someone with a loved one, family member, ex or relationship partner with Borderline Personality Disorder? Are you in pain? Do you feel like you are losing yourself or that you have lost yourself? Are you experiencing an increasing amount of emotional pain? Are you angrier? More stressed? These are but a few of the signs that you are losing yourself to the personality-disordered person in your life and that you need healthy change in your life. A.J. Mahari talks to non borderlines, the loved ones or family members of those with Borderline Personality Disorder about the reality of the duality of their pain. It can be painful to unhook from someone with BPD who isn’t getting treatment or perhaps doesn’t even admit there is a problem. Non borderlines need to learn to focus more on themselves and less on the person with BPD in their lives so that they can re-gain lost balance. So that they can gain perspective on what they are experiencing and what it means to them in their lives. 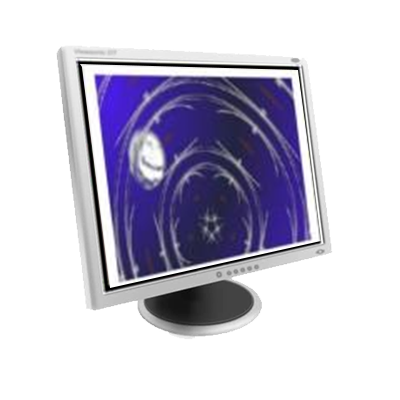 How can you know what the answers are for the situation you find yourself in and/or for the stress you are under if you aren’t sure what the questions really are? Loss hurts. Loss invites us to open up to the questions that you have to learn to live so that you can ready yourself for the finding of answers that you need to help you to heal and to recover from a painful relationship. 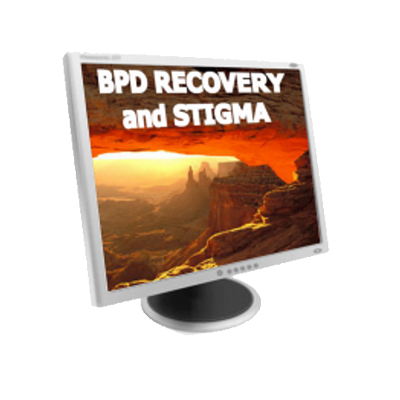 Many non borderlines – BPD loved ones stay hooked because they are trying to avoid the pain of loss. Mahari talks about the reality that there is something much more painful than that pain of loss. What is that? Do you need to know more?